The Dirty Rigger Comfort Fit Full Gloves DTY-COMFORG feature a high cut full finger design, providing maximum protection and dexterity. 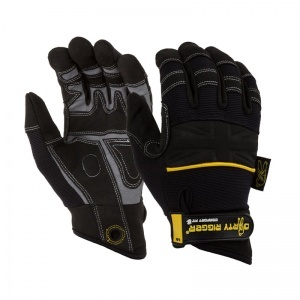 The Dirty Rigger Comfort Fit Full Gloves DTY-COMFORG are ideal for light to medium use, ensuring that they can be used in numerous scenarios. 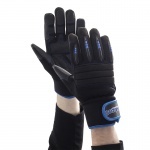 The product codes for these gloves is DTY-COMFORG. These are the best riggers I've ever had. Fast delivery too. 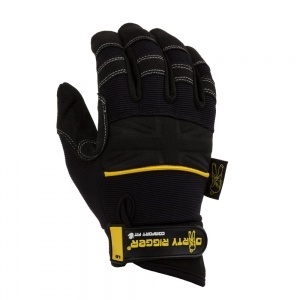 Will definitely buy more of these, although it won't be for a while as they are very hard wearing. 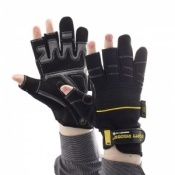 I need these for gardening - brambles, nettles, lifting pavers, and these are excellent. One point - you gauge size by finger-length - I deliberately over-estimated and the gloves are a tight fit because my fingers are relatively short but my palm is broad.